A major coup for Impact's latest reboot. 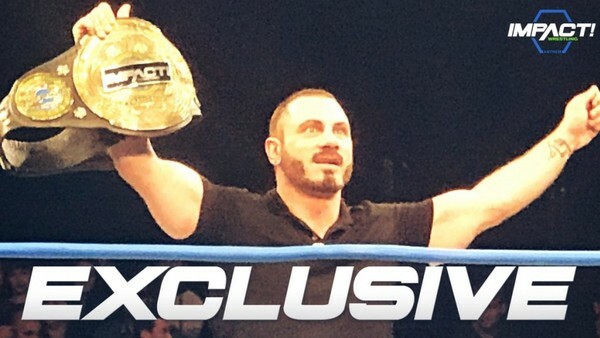 Last night's set of Impact Wrestling TV tapings brought several major developments, including the scrapping of the company's famous six-sided ring and a potentially serious injury to former Grand Champion Moose. It was an eventful night, but one man stole the headlines. 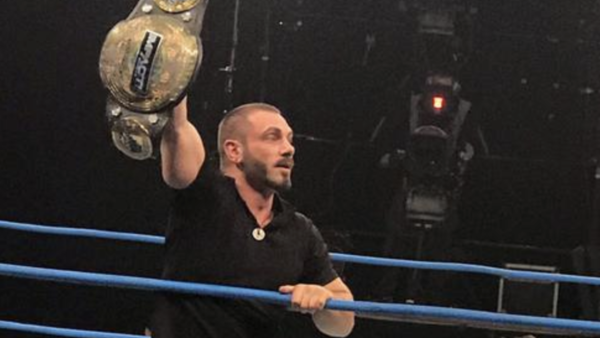 Six months removed from his WWE release, former TNA star Austin Aries officially returned for the first time since 2015, and left the building with the company's Global Championship in his grasp. According to the spoilers, Aries returned to answer an open challenge by now-former champion Eli Drake. The match was made there and then, and 'A Double' defeated his opponent in quick, efficient fashion, scoring his second reign with the promotion's top belt. This is Aries' third notable championship victory since leaving WWE. On December 5th, 2017, he defeated Marty Scurll to becoming Defiant Wrestling Champion, and captured IPW:UK's World Title 12 days later. 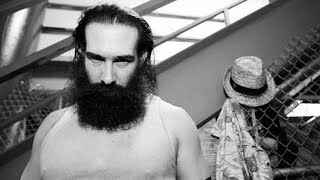 His Impact return came out of nowhere, but he has already been installed as a major player, and the company would be right to consider his signing a major coup.